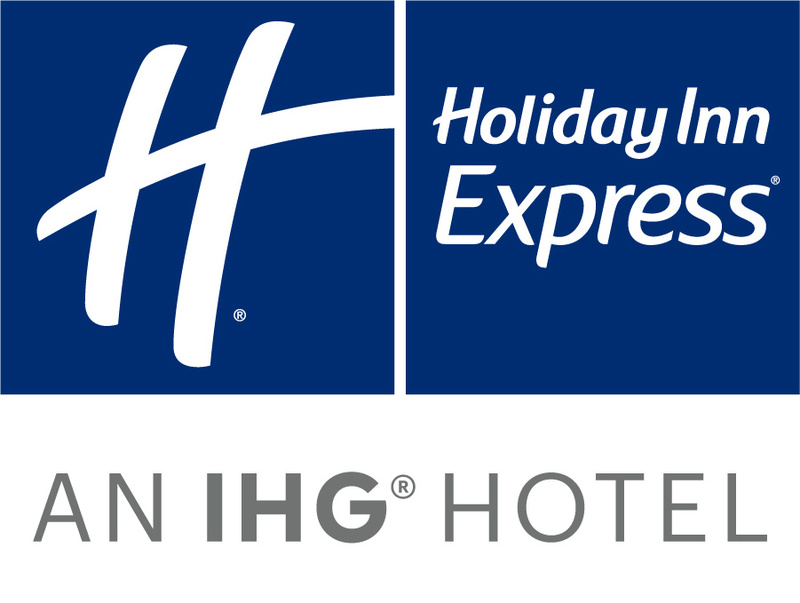 We all know that Breakfast is the most important meal of the day, which is why Holiday Inn Express, internationally, launched the all-important Express Start Breakfast, to ensure that your day starts off right. And, the best part about our Express Start Breakfast... It’s FREE! The Express Start Breakfast was so popular around the world that we decided to add hot selections to the existing continental buffet. Now, on top of the usual selection of croissants, muffins, cheeses, cold meats, fruits, cereals, breads and yoghurts, you can now enjoy a selection of 5 hot breakfast items each day (scrambled eggs and bacon daily, with a rotation of different sausages, fried tomatoes, baked beans, potatoes and more*). 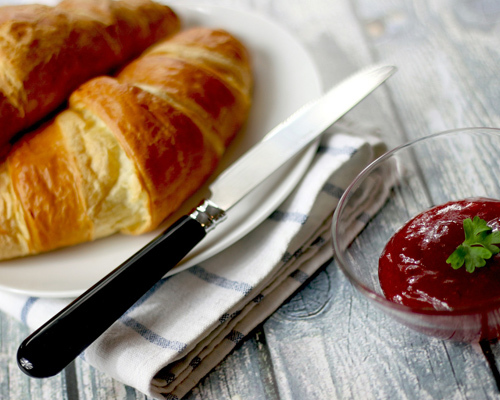 Start your day on the right note and enjoy our FREE Express Start Breakfast the next time you stay with us! * Hot items rotate on a daily basis and differ from hotel to hotel. 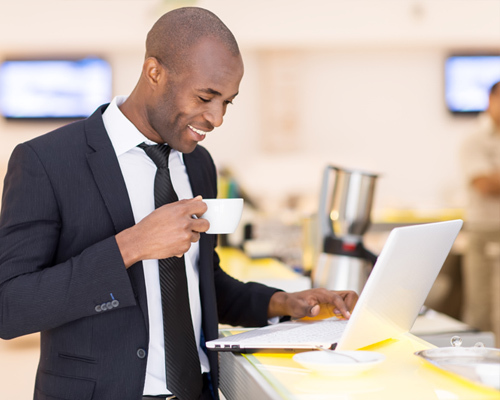 When travelling on business, or leisure, connectivity is one of the most basic requirements. When staying at any Holiday Inn Express Hotel in South Africa, all guests receive FREE, unlimited, high-speed Wi-Fi connectivity for the duration of their stay. You can now keep in touch with your loved ones, keep on top of those important work emails and connect with your social networks from the public areas or bedrooms of any of our hotels. This is just one more service we offer to make your stay with us affordable, comfortable and fulfilling. We look forward to welcoming you to our hotels.... surf's up!